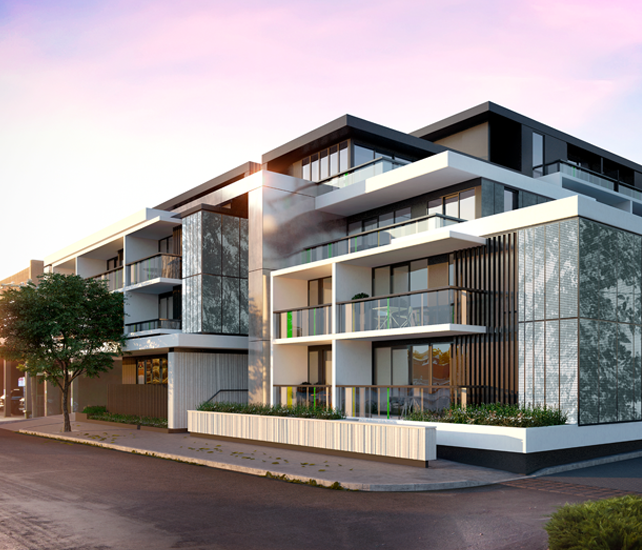 Urban DC is a unique residential property development company specialising in high end inner urban homes. Our projects stand out for all the right reasons, contemporary design that is perfect for its time and place, the centre piece of an urban lifestyle. Danny Ciarma is the founding director of Urban DC with over 15 years experience as a successful Melbourne property developer. After beginning his career as a registered architect, Danny then gained experience in project and development management both in Australia and overseas before starting his own development companies. Danny is also the founding director of the successful property development company Urban Inc, which was formed several years ago following on from his role as Managing Director and partner of Pan Urban. Urban Inc is still highly active, with many successful projects under constuction. 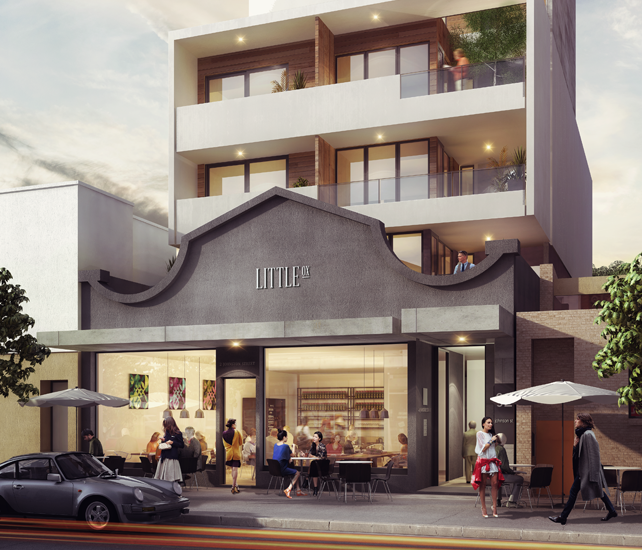 Danny was instrumental in the development of landmark projects such as A’Beckett Tower, 401 St Kilda Road and Skylofts. 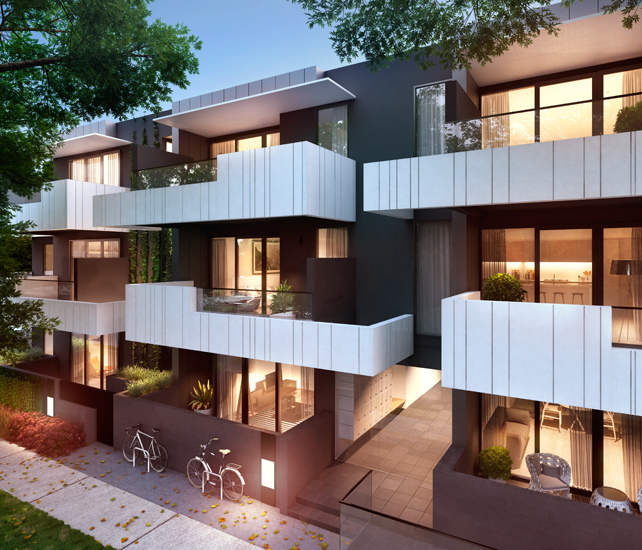 His residential buildings are some of Melbourne’s most stylish and acclaimed inner city apartment developments. Danny’s vision for Urban DC is to create contemporary urban apartment developments that incorporate award winning design in vibrant cosmopolitan locations.